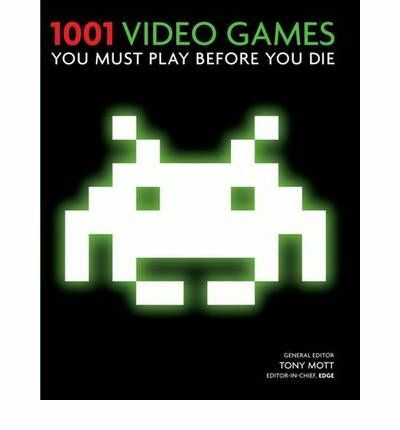 As a teenage gamer in the 1980’s and 90’s and revisting the sport again of late, I was really excited to see the latest title in the series of ‘1001 [insert appropriate pastime here] to do before you die’ books –1001 Video games you must play before you die. This book starts at the very beginning, in the early 70’s with classic titles Pong and the questionably educational The Oregon Trail. It then talks about the main titles from each era and the genre they represent, laden with serious bouts of 8 bit nostalgia. 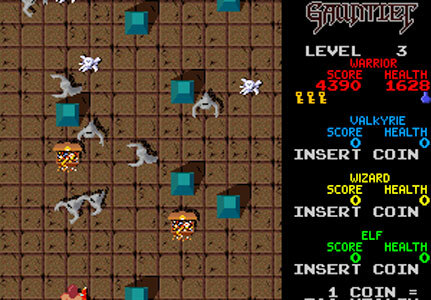 The 80’s saw classics like Pacman, Gauntlet (Elf needs food badly! ), Prince of Persia and Simcity each pushing the cutting edge of technology at the time. 256 colours in VGA graphics on the 386 SX25 was a massive leap in the very early 90’s allowing games like Monkey Island (look behind you a three headed monkey! 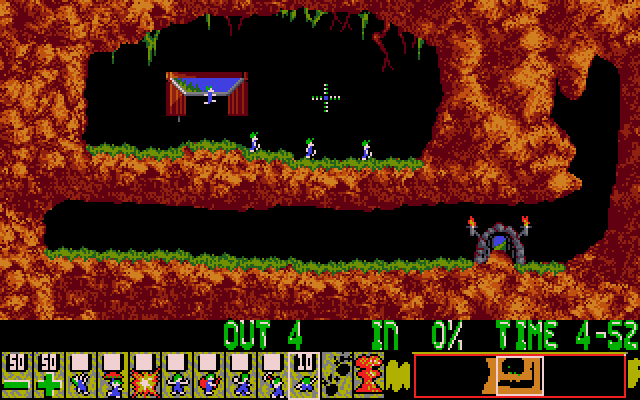 ), Civilization, Lemmings and Doom to become money spinners for their developers. This book also covers the console element including classic Mario Brothers, Outrun and Sonic the Hedgehog. 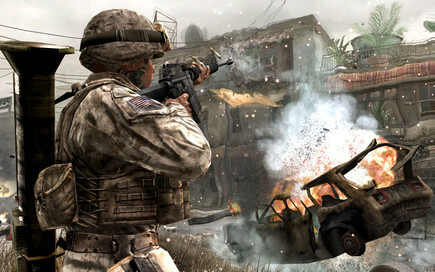 The major technology changes from the 90’s to the 2000’s is shown in the sharp improvement of graphics, immersion, 3D, gameplay and the ability to play against others via the internet. Modern classics like World of Warcraft, Half Life, Call of Duty are mixed in with console giants like Guitar Hero and Assassin’s Creed. What an awesome trip down memory lane. Now where’s my C64? This entry was posted in books, new resources and tagged 1001 Video games you must play before you die, Gauntlet, Monkey Island, Pacman, Tony Mott, World of Warcraft by Symon. Bookmark the permalink. My favourites were Commander Keen and Jazz Jackrabbit. Commander Keen FTW! Pogosticks are an underutilised form of transport.